What is it that makes some people look and feel much younger than their true age? In the course of this first-ever properly researched look at the 'superyoung' phenomenon, the authors may well have hit the nail on the head. 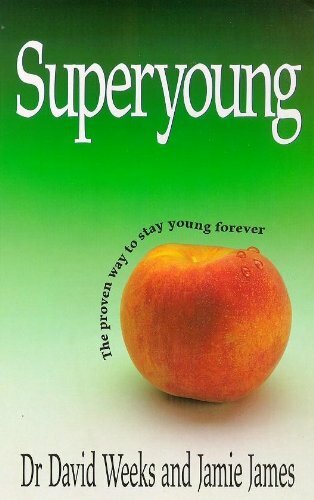 A fascinating insight into the factors which halt the ageing process, this book also gives you the practical advice to help you to stay young yourself. Discover: what effect exercise has; whether HRT helps; what the best diet to rejuvenate you is; and, how much difference a positive outlook makes. Here at last is the real evidence for what will keep you forever young.